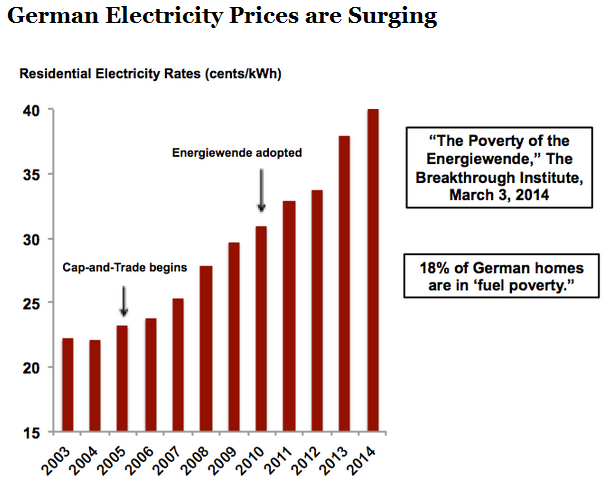 Spread this far and wide to warn others of the destructive and devastating realities of Industrial Wind Power to economies and indeed the environment – flora and fauna. 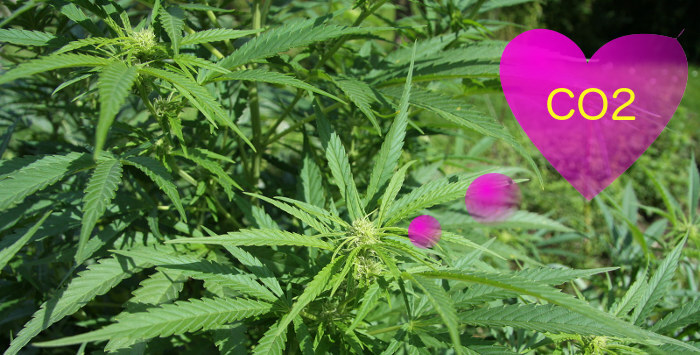 With all that “thing of the past” (snow), children just aren’t going to know what pot is! How paradoxically unprogressive of Gaia to rain snow on their parade! h/t Twitchy – A large public event, a celebration of Cannabis culture, was cancelled in Denver on Sunday, because of heavy snowfall. According to Twitchy, the organisers apparently don’t want to refund the cash they’ve collected, but will honour event tickets at a new date to be announced, after the snow melts. The Denver 420 Rally leadership team announced that today’s 420 Rally in Civic Center Park will be rescheduled due to weather and circumstances beyond its control. Civic Center Park will be closed to the public today. The new concert date and additional information will be released on http://www.420Rally.com in the near future. I’m sure our hearts go out to Denver’s Cannabis community. What other climate news does the New York Times blatantly lie about in order to advance their global warming agenda? 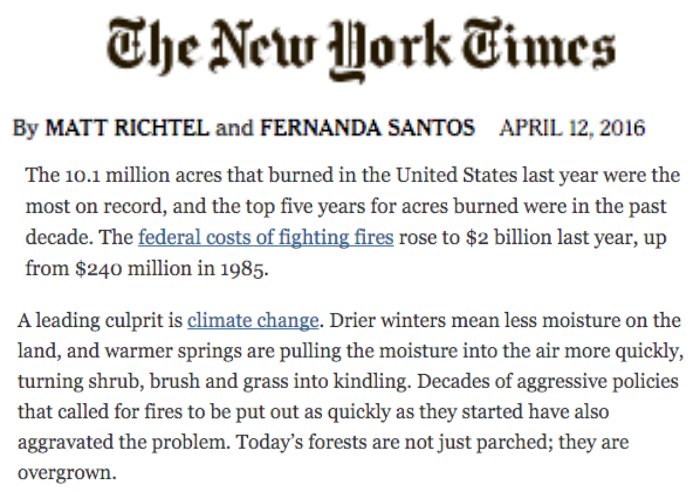 The New York Times is lying about climate yet again, claiming that last year was a record fire year at 10.1 million acres and it was due to climate. The level of fraud is off-scale. 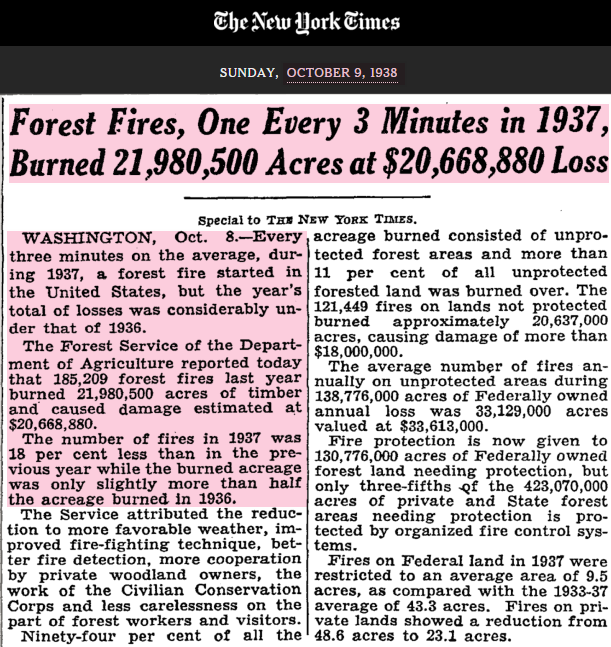 The New York Times reported in 1938 that more than twice that many acres burned in 1937. Why didn’t Matt Richtel and Fernanda Santos research their own paper? But their fraud gets much worse. 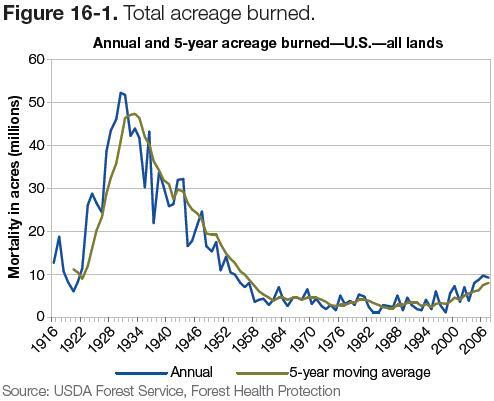 When CO2 was at pre-industrial levels, forest burned almost fifteen times as much land in the US. These emails, obtained under open records laws, shed light on what followed after a January meeting, reported by the Wall Street Journalon April 14, in which groups funded by anti-fossil fuel Rockefeller interests met to urge just this sort of investigation and litigation against political opponents.